The Office Master IU76PD is designed as a 24-Seven Intensive Use Chair with a broad range of adjustments to satisfy users in almost any 24/7 work environment. 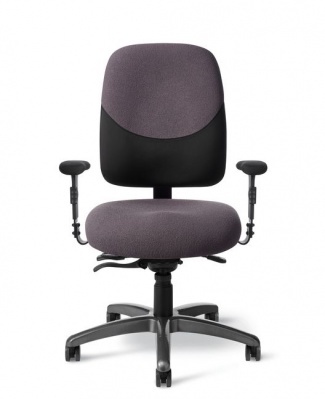 The Office Master IU Chair Series works long hours so that your maintenance people won’t have to. Office Master IU76PD. Best Value in 24/7 chairs. Order an Office Master IU76PD on-line and save.